Episode Three: "Well, This is Fun." Kaiser Chiefs, Mumford & Sons, Jake Bugg, Sophie Ellis-Bextor and Rizzle kicks. Third time lucky. 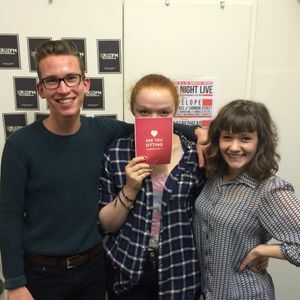 Join Jack, Constance and - as ever - a special guest for our Theatre Special!